The universal competition Kevlar volleyball net is a premium quality net available in Australia. Being an industry expert in supplying this net all over Australia, Elson Valley recommends you use it as a spare net for your practice as well as for competition. Most retailers claim that the volley net they supply can be used for international matches, but they are never used for international matches as they do not stack up. However, our nets are renowned for extensive uses in international competitions. 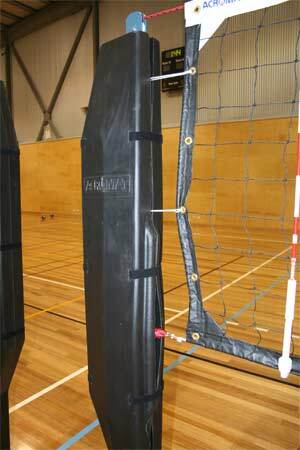 Our Acromat volleyball nets are one of the most popular products among Australian Athletes are supplied to us by Acromat, Australia’s most reputed equipment manufacturer. The bottom tie off ropes of Acromat volleyball nets is replaceable if they wear off. Kevlar Olympic rope goes through the top of the net ending in a light chain for multiple net lengths. This was the volleyball net chosen by Australian Volleyball for use in Melbourne in the Australian National Junior, Australian Volleyball League, and the Australian Schools Cup and now it’s your turn! For more information and queries on our universal competition Kevlar volleyball net and services, feel free to contact Elson Volley today on (+61) 8 8339 5125or sales@elson.com.au. 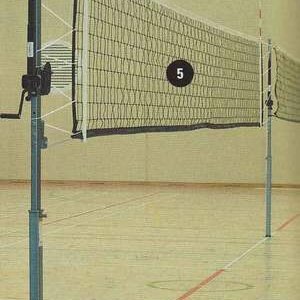 SIMPLY THE BEST QUALITY VOLLEYBALL NET AVAILABLE IN AUSTRALIA. Lots of retailers claim “International nets” but the nets are never used for International matches as they do not stack up. 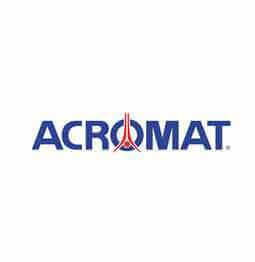 Our nets are made by Acromat, Australia’s leading equipment manufacturer. Heavy-duty reinforced corners with 6mm rope through the bottom of the net. Our nets are used in INTERNATIONAL competitions. The bottom tie off ropes is replaceable if they ever wear ours. “THE NETS WORK AND LOOK FANTASTIC” West Gippsland Volleyball. “The best nets we have ever seen” Mildura Volleyball Association. Kevlar Olympic rope goes through the top of the net ending in a light chain for multiple net lengths. 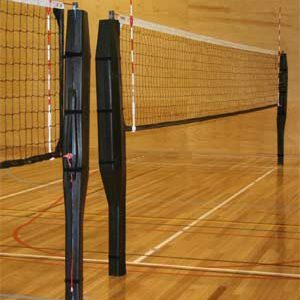 This was the volleyball net chosen by Australian Volleyball for use in Melbourne in the Australian National Junior, Australian Volleyball League, and the Australian Schools Cup. CLICK on the photograph to enlarge the picture.